I automatically felt very comfortable as a new patient and relieved that I’m finally getting the help I’ve needed for so long. My experience at the Glen Burnie Chiropractic and Physical Therapy has been very professional and personable. The manner in which the evaluation is done and treatment plans have been on point. Thanks to Dr. Ash for listening to me and being generous with your time. They are very friendly and enjoy talking with everybody, I like to joke around with them. Very wonderful, helpful people to deal with. Doctor is great along with everyone else. I was nervous, it was my first time ever to a Chiropractor but I was treated extremely kind and it put me at ease. Very friendly staff and I feel very comfortable with everyone there. The entire staff was friendly and welcoming! I would highly recommend to others! I felt great after my first visit. Very professional and personable staff. My entire experience was excellent. The front desk help was friendly and polite, the assistant was professional and pleasant and the doctor was amazing! I would highly recommend this practice!! What a wonderful doctor and office team. This practice comes highly recommended. So professional, kind and willing to answer any questions. 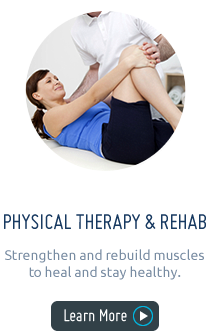 At Glen Burnie Chiropractic and Physical Therapy, LLC, you will be taken care of as the unique individual you are. 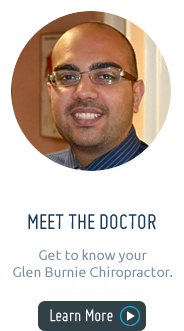 “I genuinely care about each and every person that comes in here,” says Glen Burnie chiropractor, Dr. Arash Yousefi. 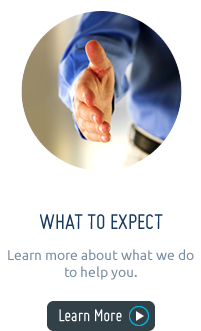 Our entire team will do our very best to help you in every way possible. We want to get you back to doing the things that matter most to you. Chiropractic Care. Discover pain relief and thorough healing. Physical Therapy. Strengthen and rebuild muscles to heal and stay healthy. Nutritional Counseling. Feel your best with a healthy diet. Custom Orthotics. Have a sturdy foundation for full-body support. Our family-friendly office is designed to help you and your loved ones get and stay healthy together. We’ll show your family how to live well and help you achieve your health goals together.